Dating: Sometimes (apparently only in the second half of any given decade) the first two digits of the serial number are the year built, and the remainder the presumed order of construction. 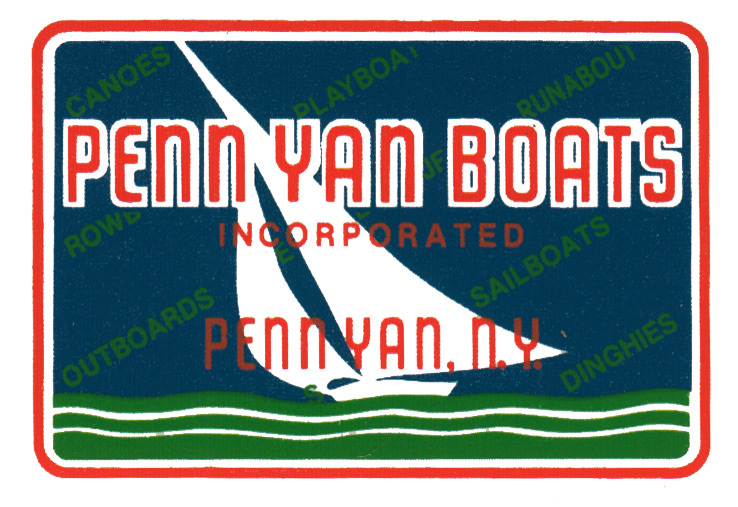 In the case of Owasco, Rainbow Guide and Kingfisher model canoes, three letters in the serial number indicates 1947 or earlier, 2 letters is 1948-1960. An exception is that some pre-1933 16’ Rainbows and 16’ Owascos may be marked RC and OC, respectively.